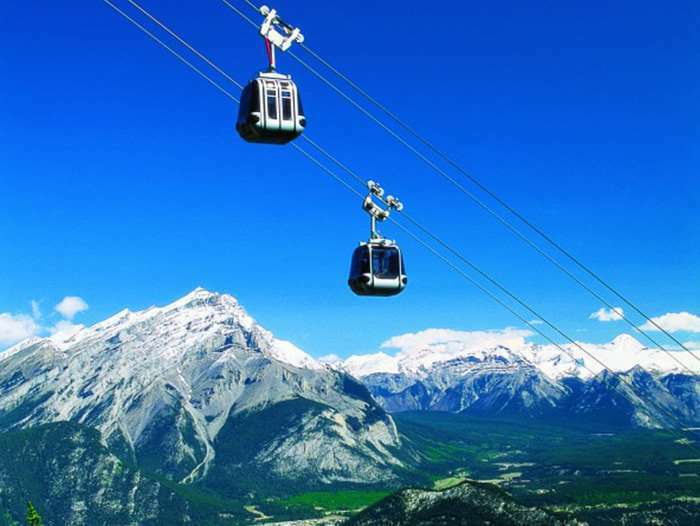 Looking for Banff's best deals? 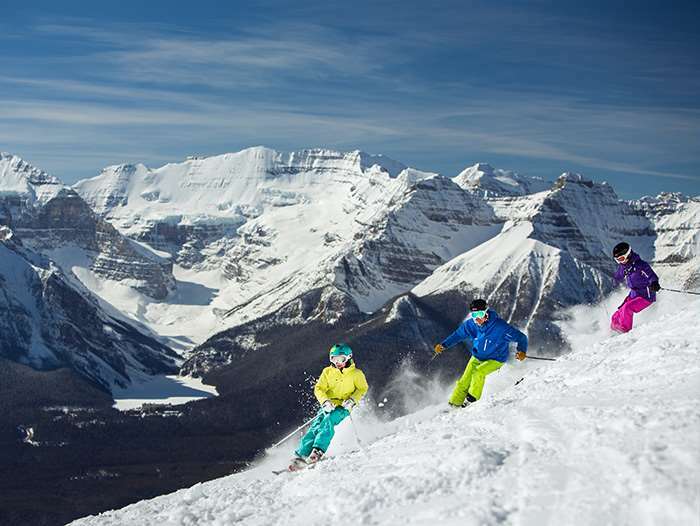 Save time & money with our Activity Packages! There is a package for every season! 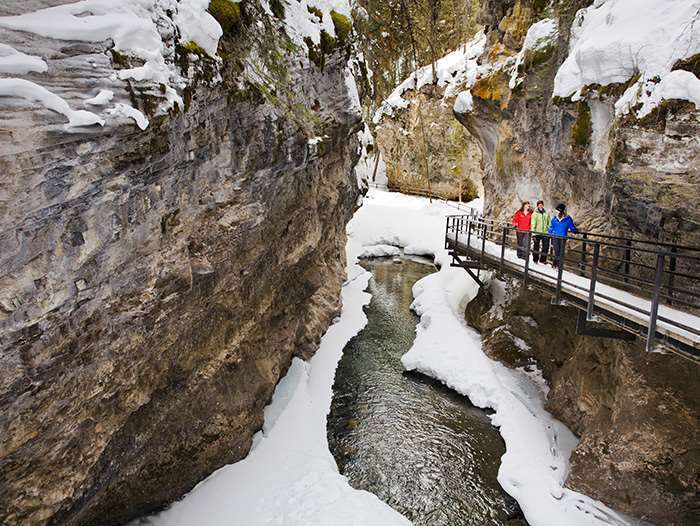 Whether you want a relaxing canoe ride, exhilarating rafting trip or a sightseeing tour, there is something in the Canadian Rockies for everyone. Whether you're looking for a snowmobile tour, ice walk, dogsled tour, sleigh ride, or sightseeing tour, we have something for everyone. 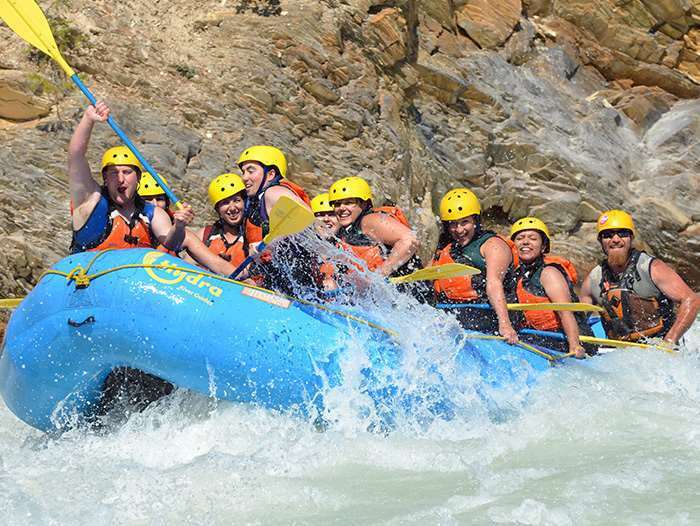 Experience the amazing thrills of the Kicking Horse River with a variety of rafting trips for beginner or experienced riders! Our packages include instruction, equipment and even lunch to turn your river adventure into an incredible memory. Come and try one of the fastest growing summer activities!